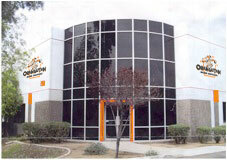 We provide Phoenix & Tucson with reliable AC repair and other home services. 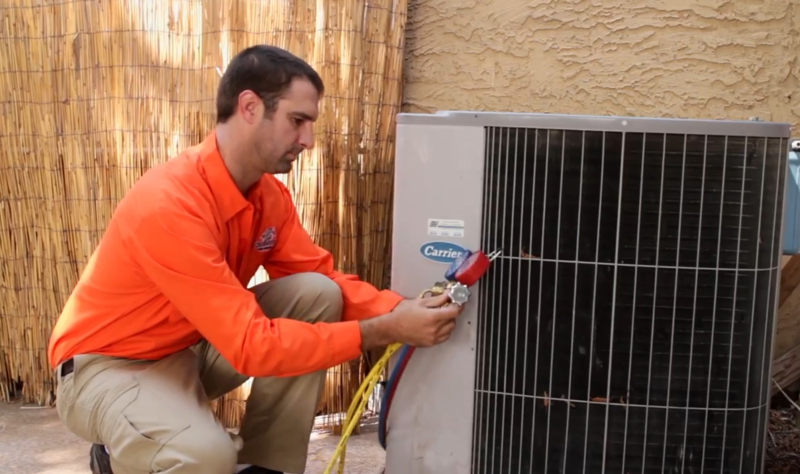 Since 1993, Orangutan Home Services has been providing home and business owners with air conditioning repair in Phoenix, Tempe, Scottsdale and Tucson. We proudly offer dependable local service that is unparalleled in our industry. Recently, we were chosen as the #1 Air Conditioning & Heating Contractor in the United States for the third straight year by The HVAC News, an award given to only 1 AC services provider out of the 80,000 – and best of all, we’re right here in your community. With the experience of over 1 million Phoenix-area service calls and over 50,000 new unit installations, the team at Orangutan Home Services will be certain to give you the highest quality and most efficient service available. Count on our technicians for the HVAC service you deserve. At Orangutan Home Services, we hire and develop only the cream of the crop technicians. On average, only 1 out of 100 that apply make it onto our team. Thanks to strict background checks, drug screenings and a requirement for excellence, we make certain we have the best in the industry. Our technicians are NATE certified and continually undergo advanced training classes to make sure they have the most extensive and current knowledge in order to provide you with the best service possible. They will arrive on time, be respectful of your home, and give you the professionalism and courtesy you deserve! Our customer retention is among the best in the industry. With nearly 40,000 customers on active annual service plans, we strive to give you an experience where you would be happy to tell your friends or family about us. We have over 300 staff members on our team and are ready to assist you with every one of your AC repair, HVAC, heating & air conditioning installations, plumbing and indoor air quality needs.